And Receive My FREE Heart-Gifts! Beloved, I am ecstatic to share my new book with you, because it is time for you to rise into your full feminine power! Get initiated on your Goddess path with sacred ceremony, channeled meditation and messages from the 13 Goddesses featured in the book, plus private Facebook sisterhood and surprise gifts! 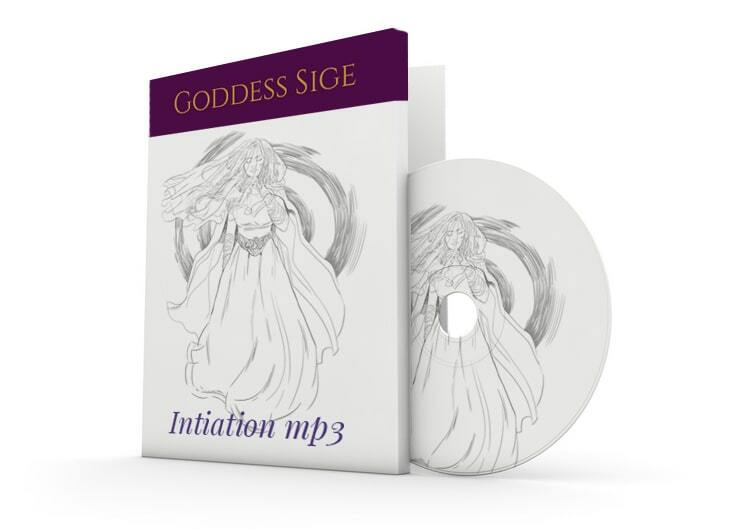 Let your first initiatory Goddess help you become a clear and potent vessel of Sacred Feminine power, grace and wisdom as you embark on your journey with this beautiful guided meditation. I know you will love these gifts! and check your promotions/junk/spam folders, just in case. This book is a Goddess Bible! 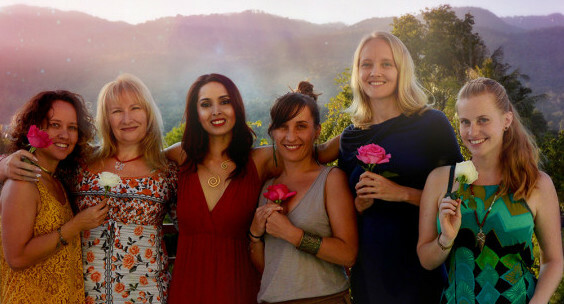 Syma offers us all the necessary tools, knowledge and practices to unleash our inner Goddess. I urge every woman to undertake the journey outlined in Syma’s book (to find) self-love, self-worth and self-empowerment! This book was a Goddess-send for me…a loving and practical guide to connecting with Goddesses. It’s like receiving a download! I highly recommended for anyone looking to explore their path to feminine empowerment and spiritual thriving. A great book you can reference time and again when you wish to revisit your connection with, and honour, your inner Goddess. This 13 step journey should be taken by anyone who has lost touch with her femininity. The teachings I share in this book have transformed my life and helped me do the same for my clients all over the world. That is why I want this book to be in every woman’s hands and heart, so that we may all remember who we truly are: living Goddesses. Whether you are new to Goddess spirituality or deeply immersed on your path, this book will help you (and every woman regardless of her spirituality) resurrect and unapologetically own your innate shakti—your Divine Feminine power—so that you may heal, rise, and flourish in every way. Through each progressive gateway, Syma shares inspiring interpretations of the myths and attributes of each Goddess to help you reconnect with her nature within yourself. She then leads you through deeply powerful initiations using guided meditations and rituals to help you embody the essence of each Goddess. Syma also provides practical guidance to help you apply the teachings of each Goddess in your daily life. No matter where you are when you begin, this alchemical journey will empower you to release negative, self-sabotaging patterns and embrace the divine love, joy, pleasure, abundance, success, and fulfillment you were born for. By the end, you will take your seat upon your throne as the Sovereign Queen of your domain and as a beautiful feminine leader in the world. The world needs you and all women—now more than ever—to shine in your full Goddess glory. It is time. Syma Kharal is an international Sacred Feminine and spiritual coach, healer, speaker, yoga teacher, and #1 Amazon bestselling author. She holds a degree with distinction in psychology and a certificate in counseling from the University of Toronto, and is a certified Reiki Master, Yoga and Meditation teacher, Spirit Guide and Akashic Records coach. Syma is dedicated to empowering soulful women heal their deepest wounds, manifest their boldest dreams, and flourish in every way. She immersed herself in the healing arts at the age of fourteen to overcome the deeply damaging effects of extensive abuse and trauma. In addition to healing herself, her intensive spiritual work led her to co-create a life she never dreamt possible: leaving a toxic corporate career to follow her calling, manifesting, and marrying her soulmate, transforming women’s lives through her heart’s work, and traveling the world with her beloved husband. Order now and get your special bonus gifts!